Weekend round up… | Contemplating my Navel! 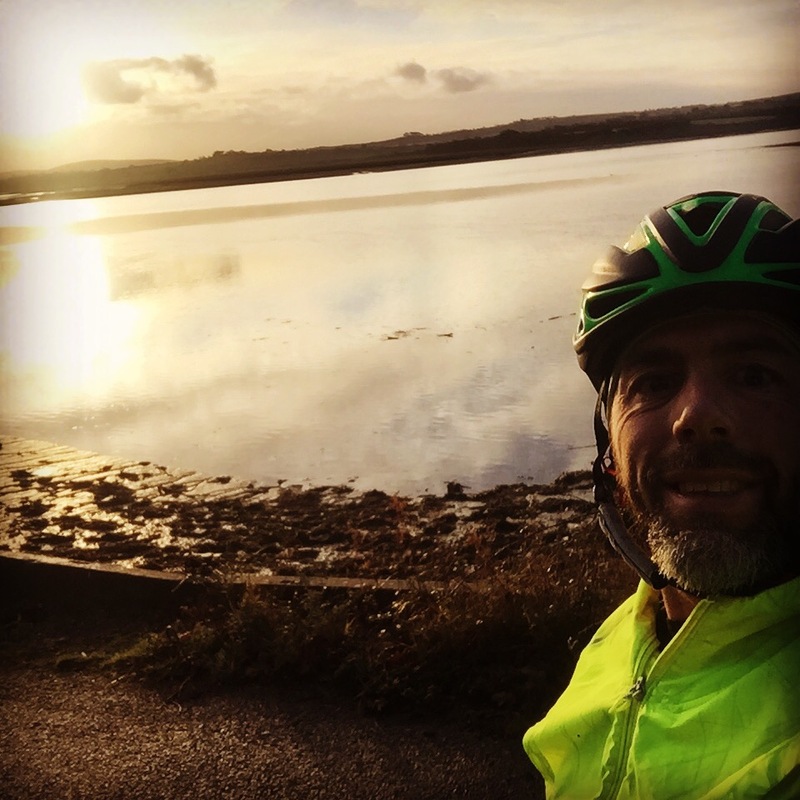 Squeezing a life in between other important things remains a challenge… for some reason (possibly sheer bloody mindedness) I took a Winter Course PB at Parkrun on Saturday after a bit of an effort on the bike over 10 miles. A good brick workout. Sadly work squeezed out swimming this Sunday (and I still haven’t managed 2 swims in a week yet) so I went for an early run. My hilly TT route was rediscovered. No TT this time but I took 3 trophies on a recovery run so things can’t be all that bad. I’ve thrown in some early bikes this week. Not been too hard to fit in and a longer spin on Friday as Lucas has tennis and I can get a bit of quality in before they get home! This way round Friday night has to finish off quite late with work but hey ho! Jo is still doing ok with her couch to 5k and I get a bit of a leg stretch in with her. Nice to unwind the legs and very nice to be out as a family running (well… big L took the bike this week). Only 5 and a bit hrs inc the C25k runs. Not breaking into any build work which needs to happen but at least the 5k run is improving. Need to find a minute somewhere for a real PB!